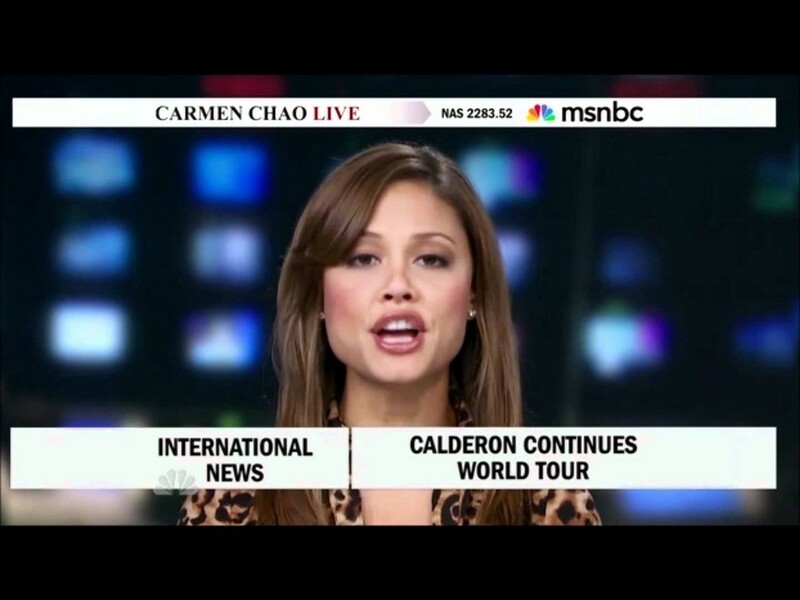 You may know Carmen Rita Wong from “30 Rock” wherein she was satirized as ethnically ambiguous cable host Carmen Chao, as well as from her books, advice columns, and TV shows about personal finance. She and I first met when we the only two women on a panel about money. Over a subsequent breakfast, she mentioned that she was writing a series of novels based at least in part on her own life. This is a lightly edited and condensed record of our conversation. When I asked for some background about how she got started writing, Wong told me it was simple. “I did my first book of personal finance because I didn’t see myself in the space. I was at Money Magazine and I said, ‘Who’s writing for me? I’ve got student loan debt, I’ve got parents who can’t help me out, I’m on my own.’ It’s been tough as a woman of color to break through. Who’s out there for me? 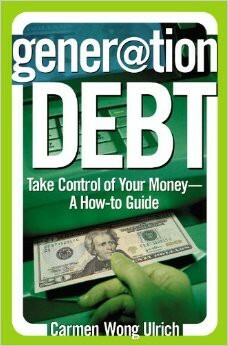 So I said, ‘I’m going to do it.’ That was my first book [Generation Debt]. And she decided to follow her own advice. “It was,” Wong told me, “filling a hole. That I don’t see me and my dear friends reflected. And it’s a huge risk but a lot of it is tied to, there’s this thread of, worth. Self-worth. When you don’t see yourself, you think that you’re somehow worth less. When you don’t see yourself, you think that you’re somehow worth less. “[In the first novel,] one woman is disowned for coming out. She came from a family of doctors who flew Venezuela. This was based on someone I know. And she forcefully created a multi-million dollar business — out of spite. She was cut off. “Another one finds out she was raised Dominican and African American but fairly well off, and she finds out that her real father isn’t the wealthy black blue-blood that she was raised by. Instead, he’s a Dominican gangster. I asked whether CRW was sure that the character of Carmen Chao was based on her and how it felt to be reflected — well, distorted via caricature — on one of TV’s best sitcoms. The character also got to deliver one of my favorite lines from the show.